Lather up with sunscreen and bring your umbrellas this summer for swimming at Colorado’s best beaches. Colorado’s avid sun worshippers’ think there’s nowhere better to work on your tan and capture some much-needed R-and-R. Take a dip in these or other Colorado lakes, find lakeside lodging or learn about places to fish. Beaches in Colorado are truly unique, with breathtaking views of the Rocky Mountains that you won’t typically find along ocean coastlines. Whether it’s sunbathing, camping, swimming or building sandcastles — we guarantee that a trip to the beach will be one of your most memorable. 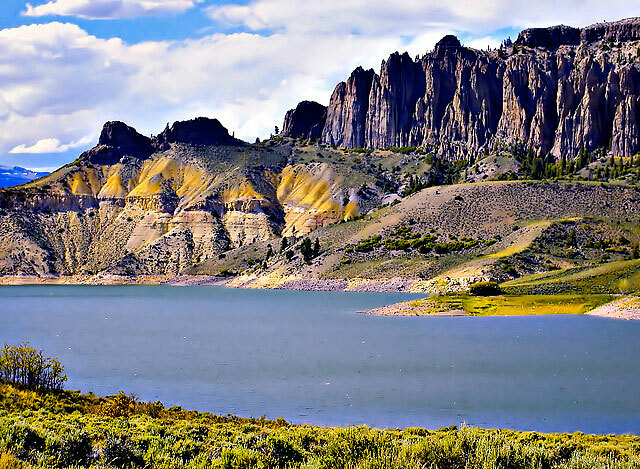 Blue Mesa Reservoir is the state's largest body of water, which means abundant recreation and lounge-worthy beaches. As US Hwy. 50 winds through the pinyon-dotted, high-mountain desert between the rural communities of Montrose and Gunnison, it opens up into a broad landscape of sparkling blue water and talus-sloped hills. While much of the shoreline is rocky, you’ll find good swimming areas at the Bay of Chickens, Dry Creek and Old Highway 50 beach. The water is always cool, and there’s nothing more refreshing on a hot day spent in the high-altitude sun. Medano Creek is Colorado’s clandestine swimming beach. Every spring, the wide, shallow and gently flowing Medano Creek emerges from the Sangre de Cristo Mountains behind the sand dunes to form an oasis for those waiting to build sandcastles and cool off in its divinely chilly waters. Just as quickly, come late August, the creek disappears for another year. Popular activities at Medano include swimming, sand sculpting, skimboarding and strolling along the world-famous dunes surrounding the water (médano is Spanish for sand dune). 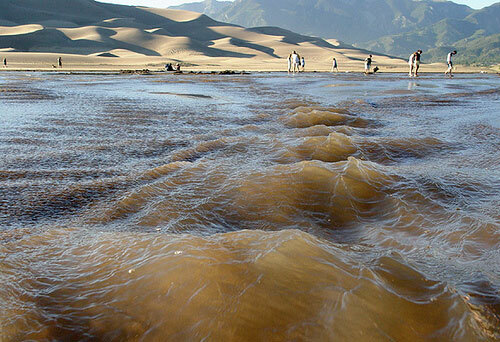 Be sure to check Great Sand Dune National Park & Preserve’s website for updated information on the creek’s flow. Head on over to Chatfield State Park's reservoir when you’re craving a beautiful location to bask in Colorado’s warm rays. With pristine view of the Rocky Mountain foothills, Chatfield State Park is a beautiful setting for gathering with friends and family. Surrounded by steep, pine tree-covered hills, Grand Lake’s sparkling blue water is the perfect beach destination for a day trip or weeklong getaway. Situated on the western edge of Rocky Mountain National Park, Grand Lake is Colorado’s largest natural lake — an idyllic spot for scenic lounging near glassy waters and poignant peaks. Unobstructed views of the Boulder foothills dominate Boulder Reservoir, making it difficult to believe that it’s only minutes from nearby cities like Boulder and Longmont. A popular day-trip spot for locals, this beachy reservoir is a favorite for runners, bikers, swimmers and beach loungers wanting to relish in the vacation atmosphere. Boulder Reservoir is a diverse landscape, ranging from areas that feel like deserts to swampy marshes that will make you second guess that you’re in Colorado. The 700 acre state park provides many things to do and see while you’re not relaxing on the warm sands, including friendly encounters with furry and feathery wildlife. There’s no better description for Jackson Lake State Park than an oasis amid Colorado’s eastern plains. 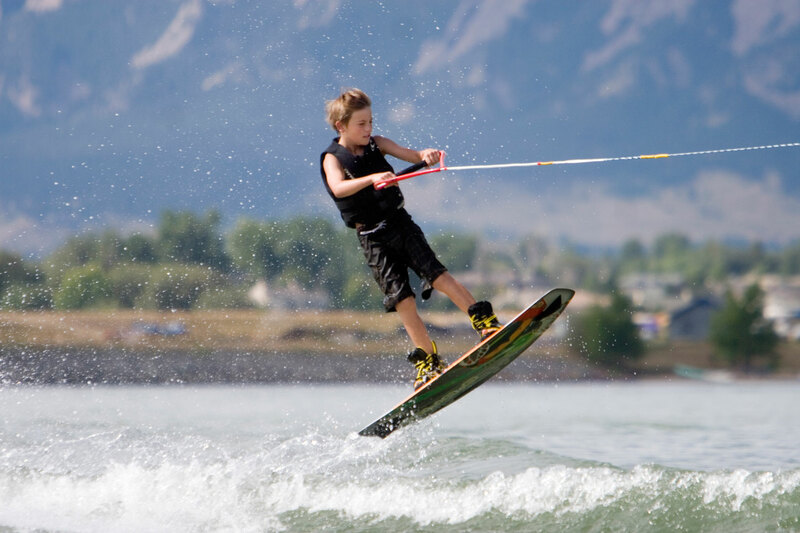 Its warm, South Platte River-fed water and sandy bottom beaches welcome swimmers and water skiers looking to cool off each summer. 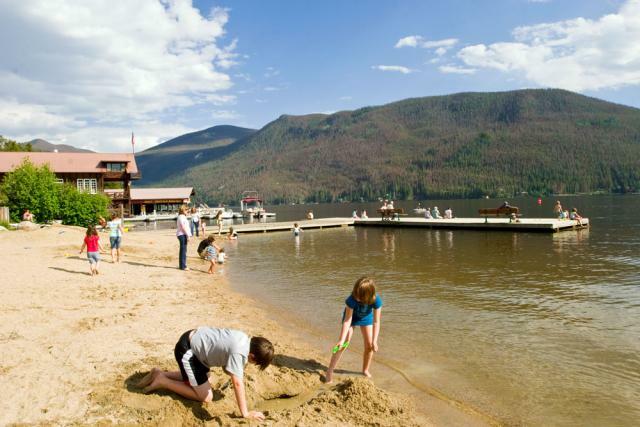 Chosen as one of the “Top 15 Park Beaches” by Reserve America, Jackson Lake is must if you’re vacationing in the area or just passing through Colorado’s eastern plains. There’s even treasure hunting at Jackson Lake. The state park is one of many secretive geocaching locations around the world. Geocaching is where participants use GPS to locate hidden containers with various treasures. You can register to participate at the official geocaching website. Read about Lakeside lodging and other Colorado lakes.